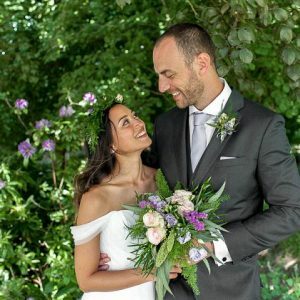 Happy Friday everyone, and how are you all? 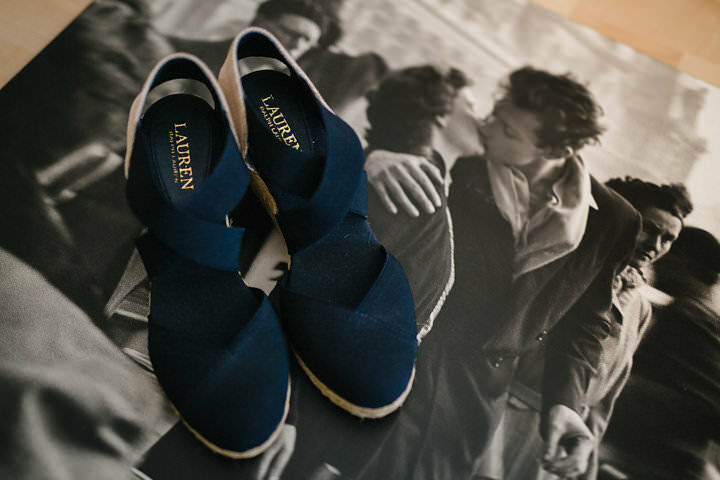 Are you looking forward to the weekend? 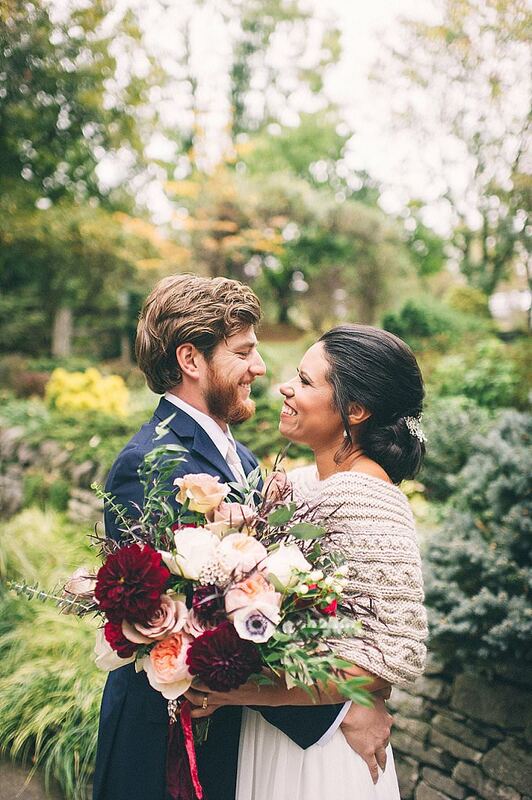 I am so happy it’s Friday as Nik, Dexter and I are off to London this weekend to visit Nik’s sister. 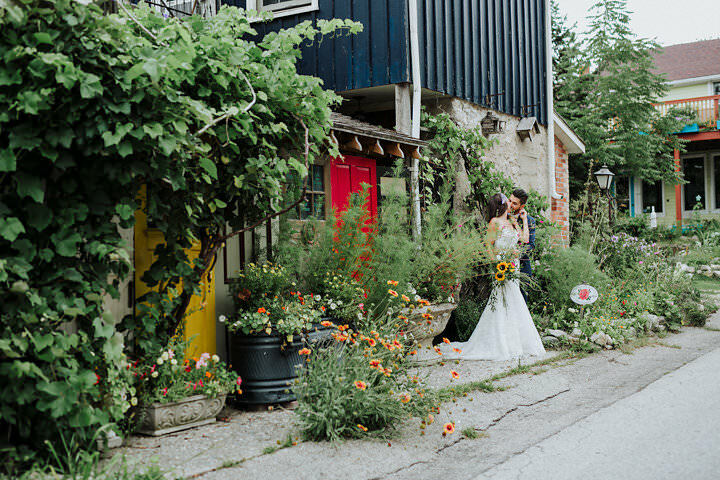 We are leaving at lunch time, so it’s a nice long weekend for us, which doesn’t happen very often. 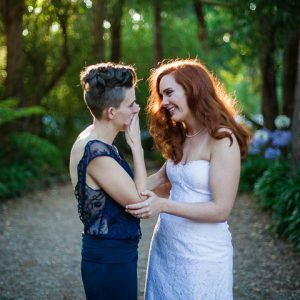 What about you, have you got anything planned? 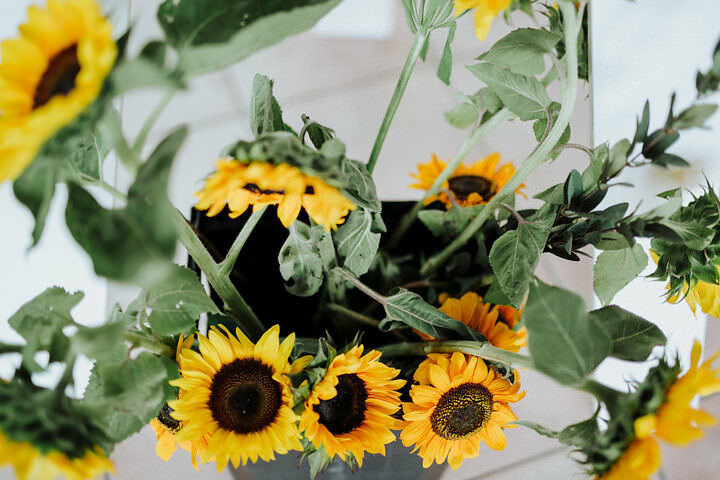 I hope you get to enjoy Bonfire night what ever you are up to. 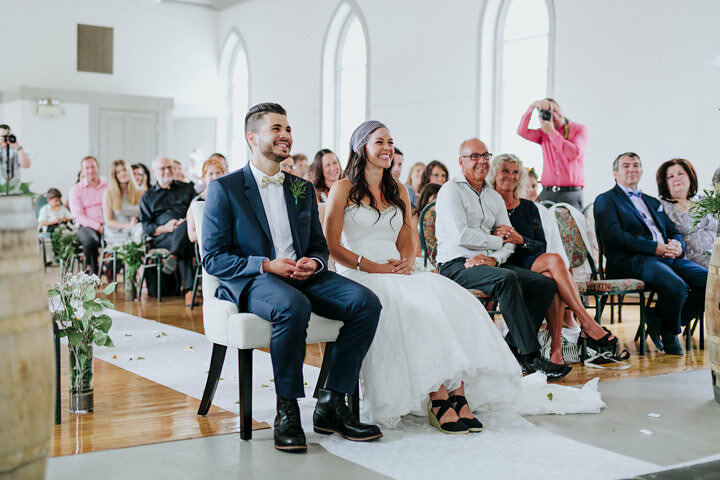 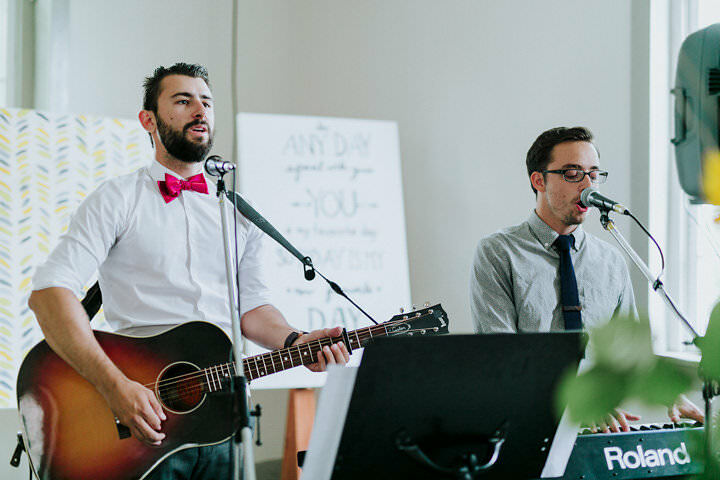 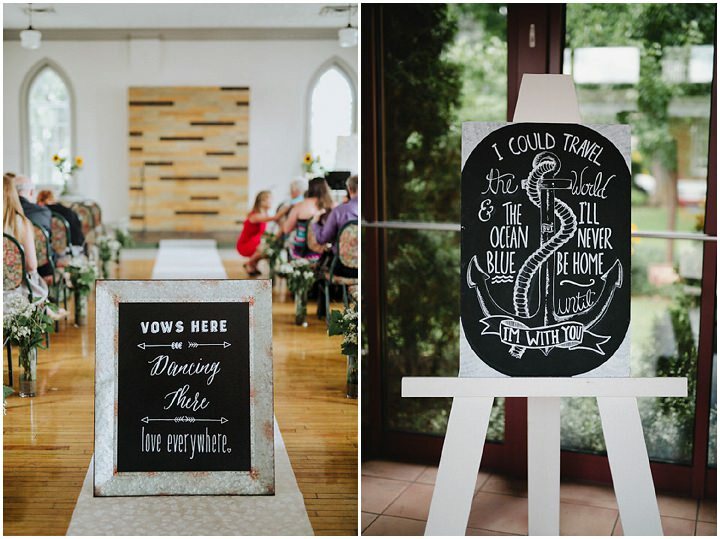 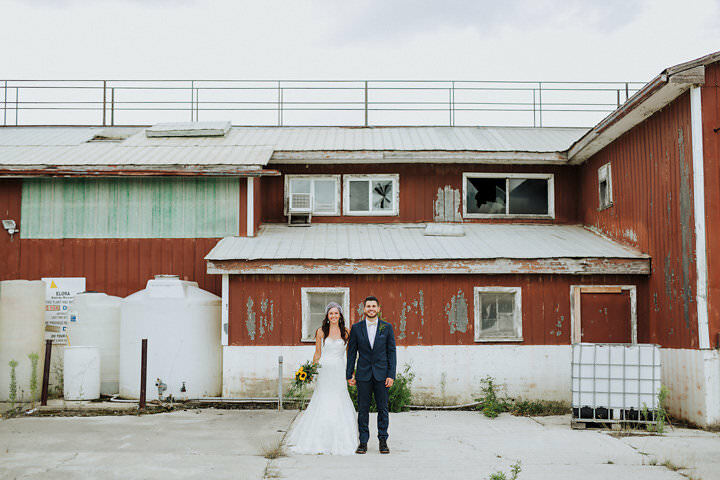 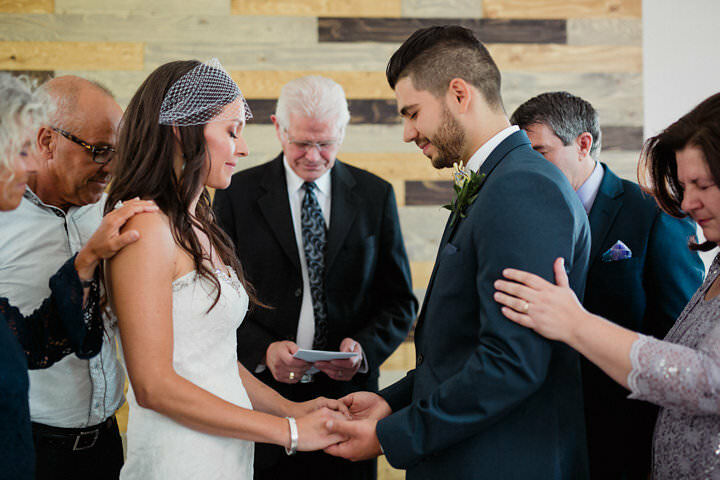 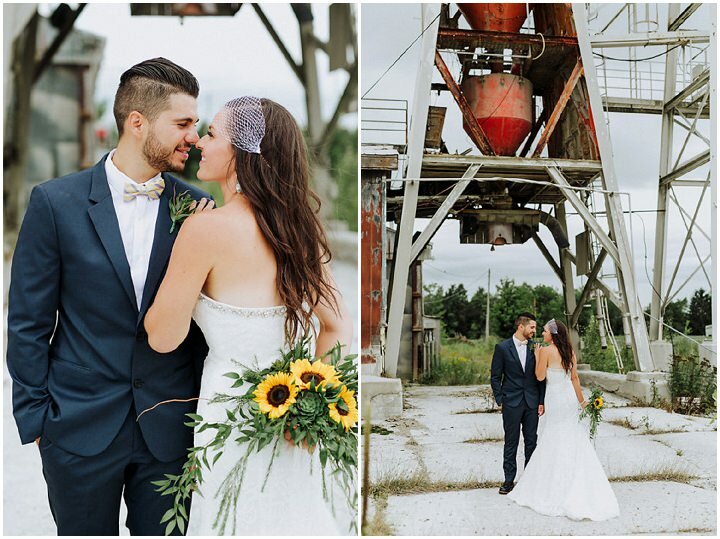 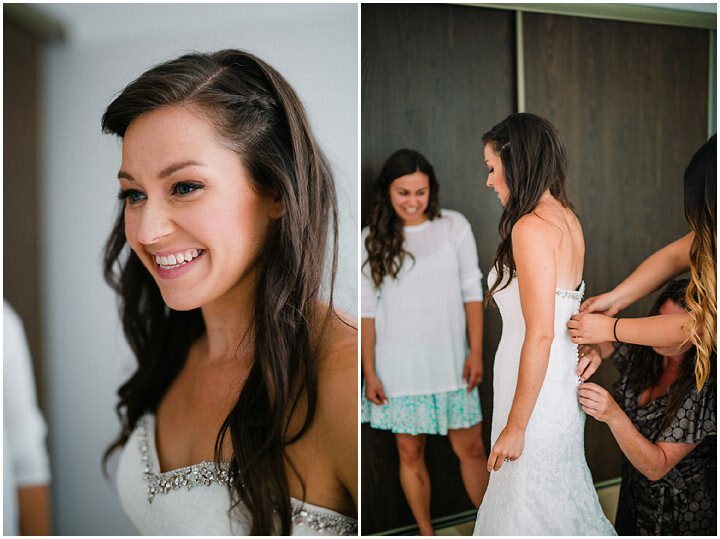 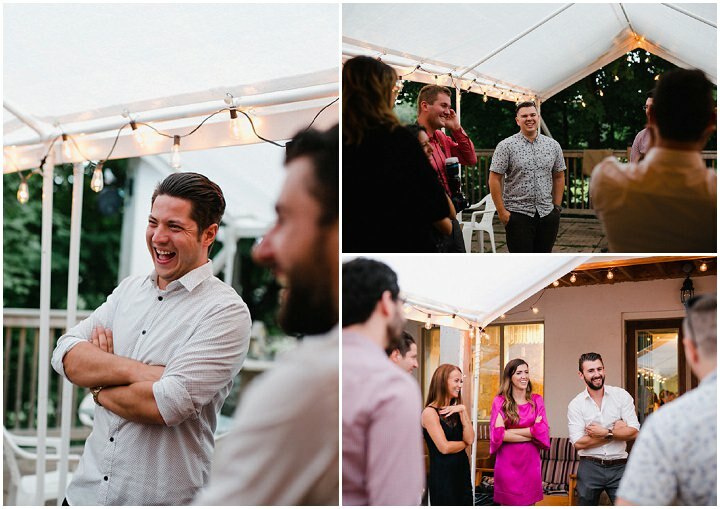 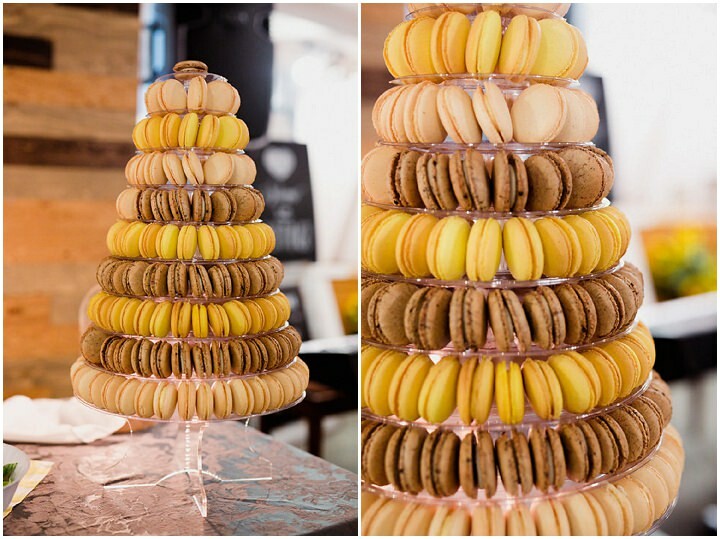 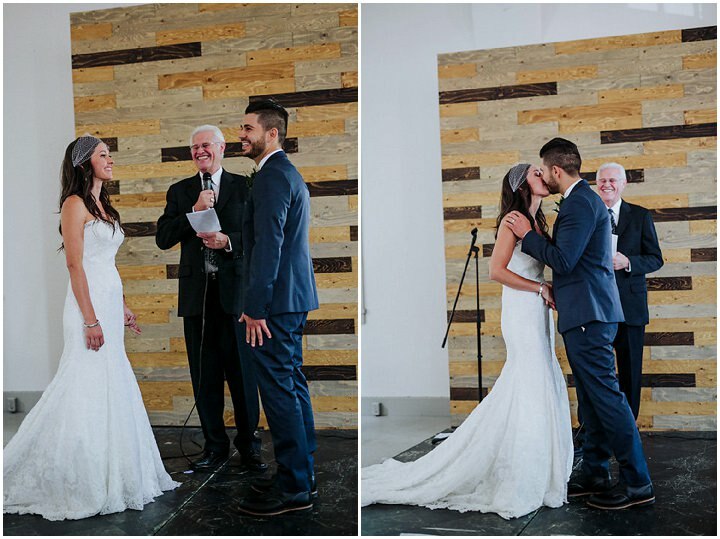 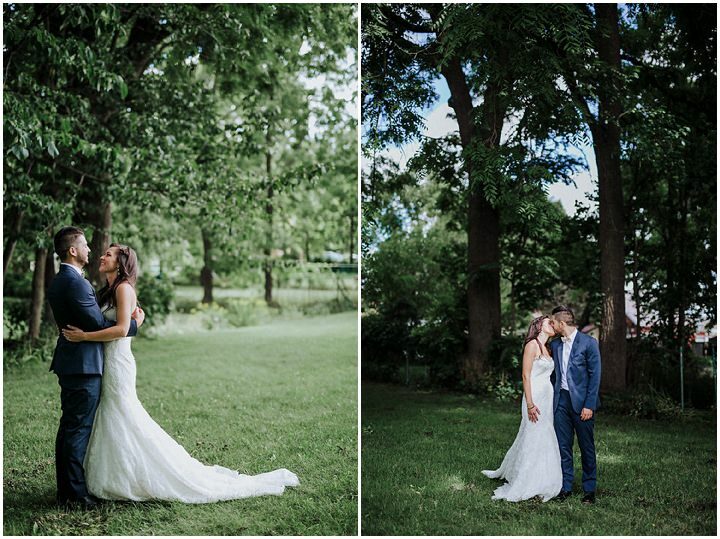 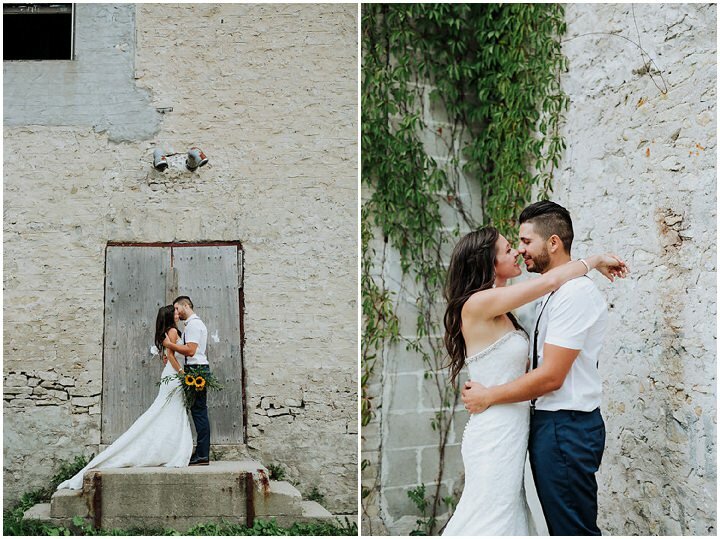 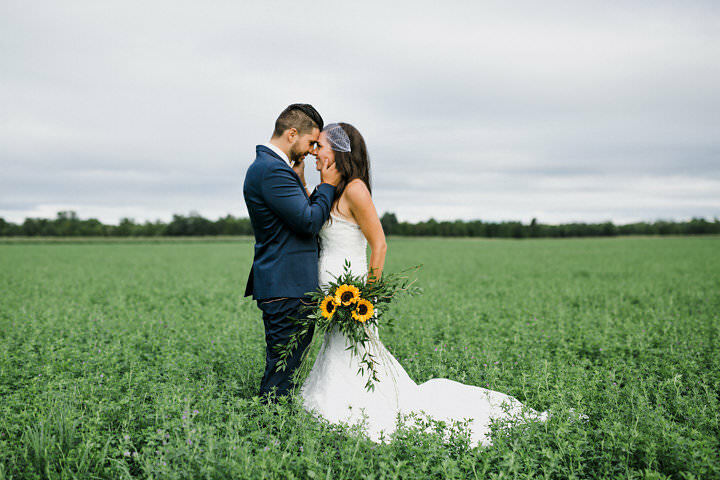 Today we have this gorgeous Ontario wedding where Miri, the groom’s sister from Kingdom Photography, shares with us her brother’s amazing wedding. 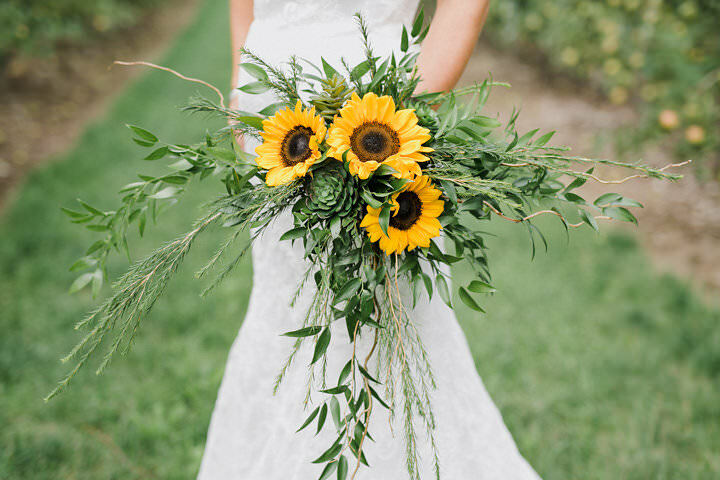 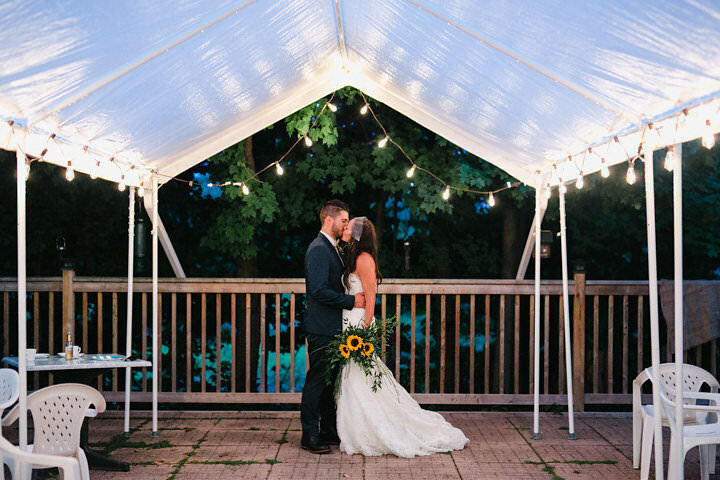 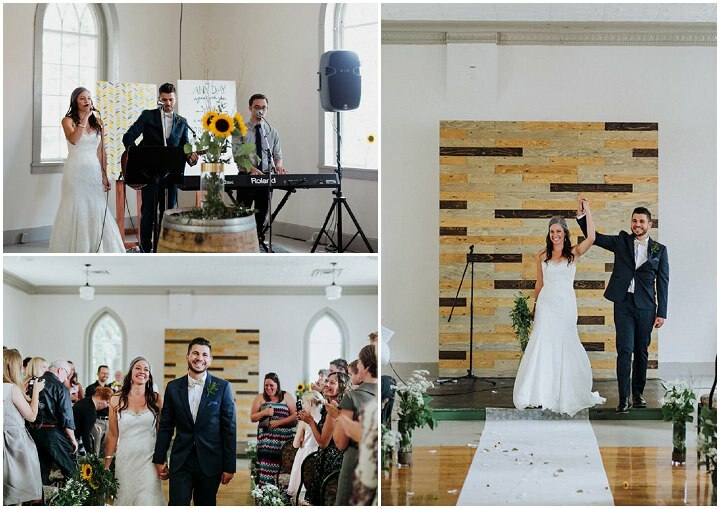 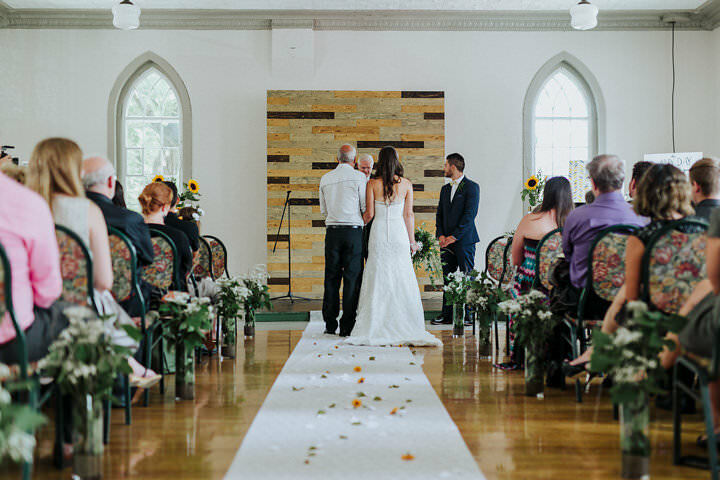 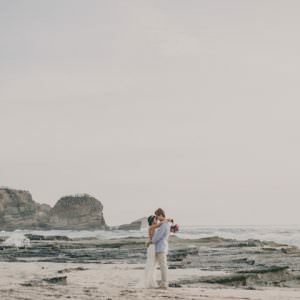 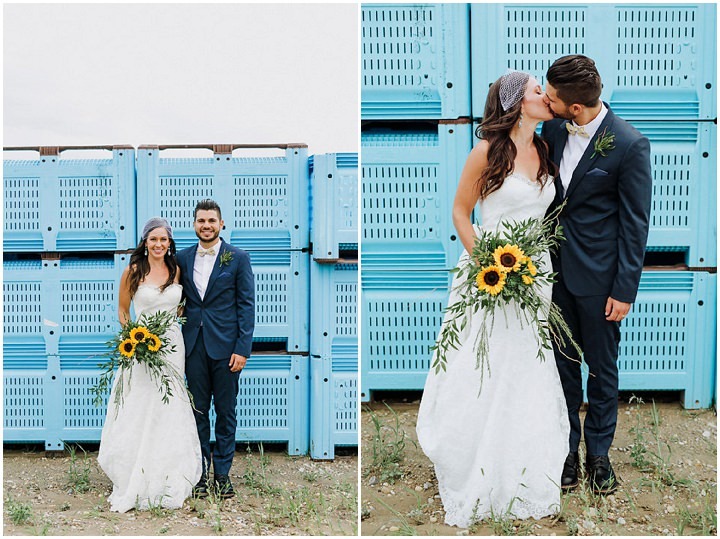 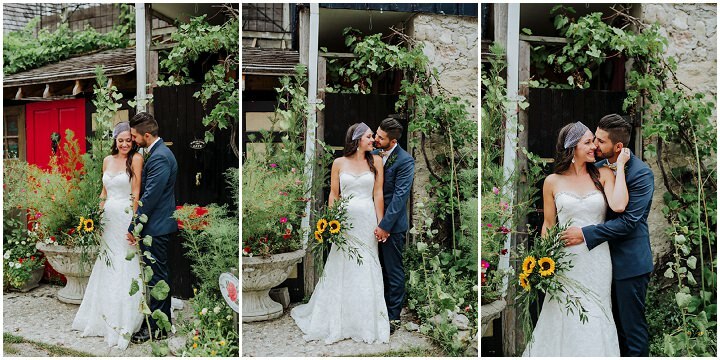 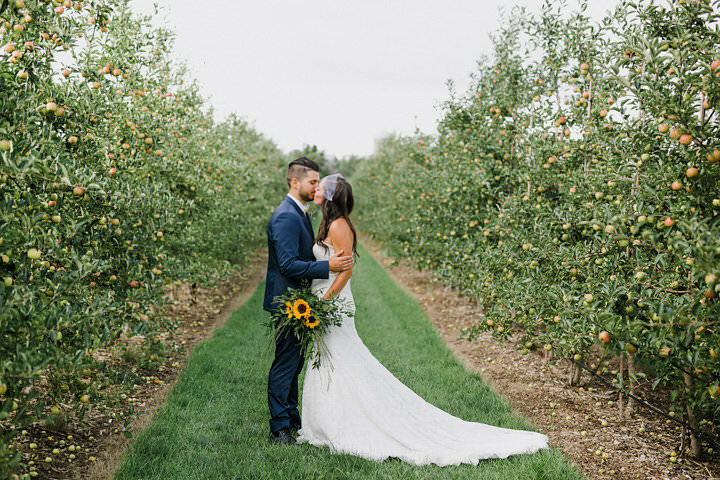 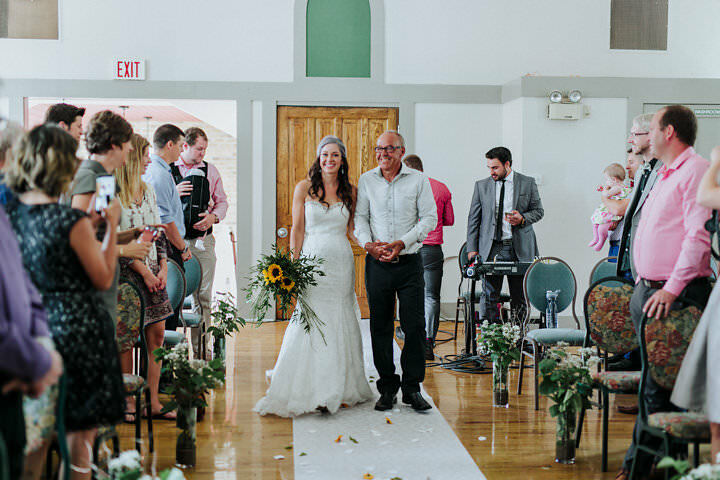 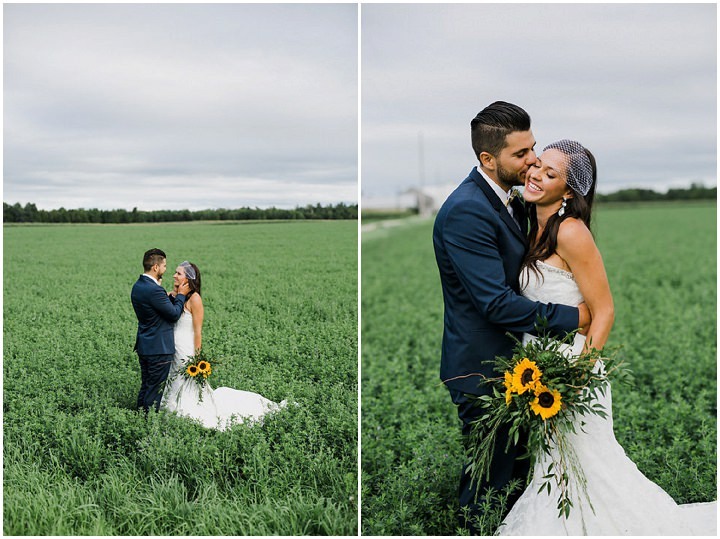 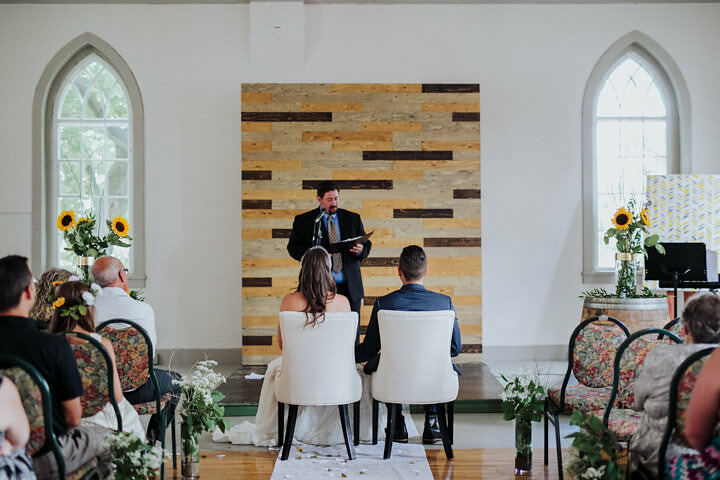 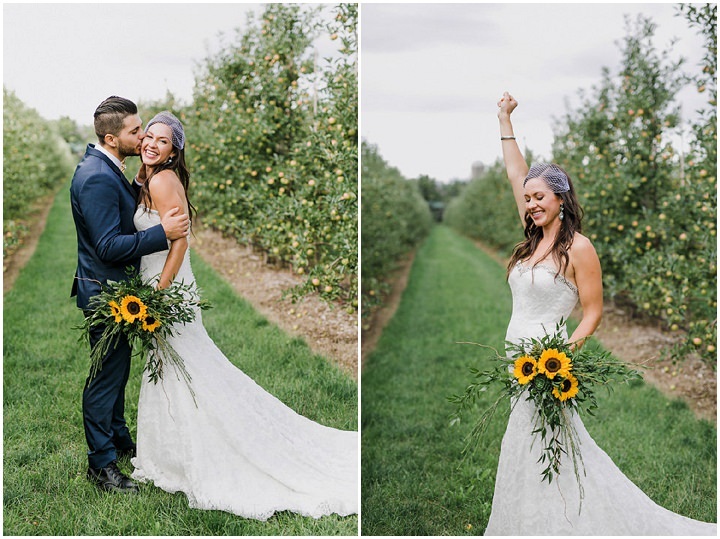 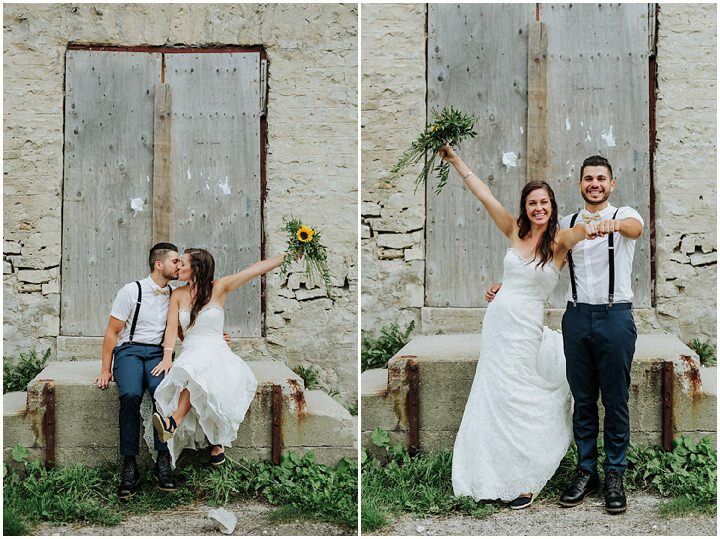 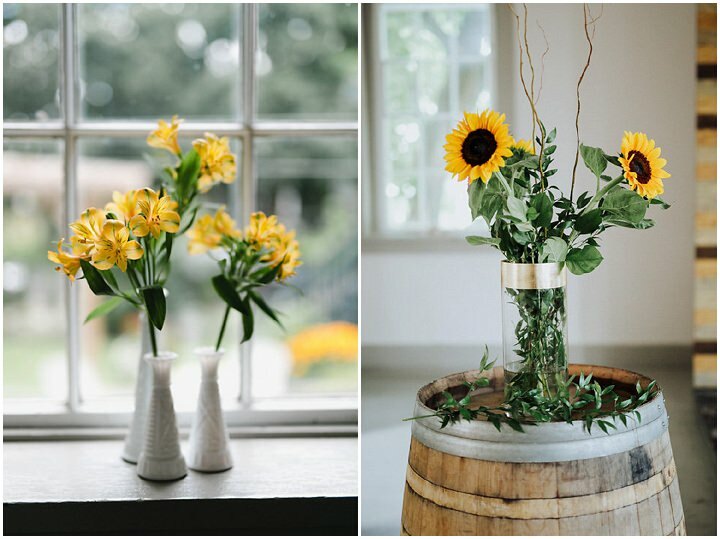 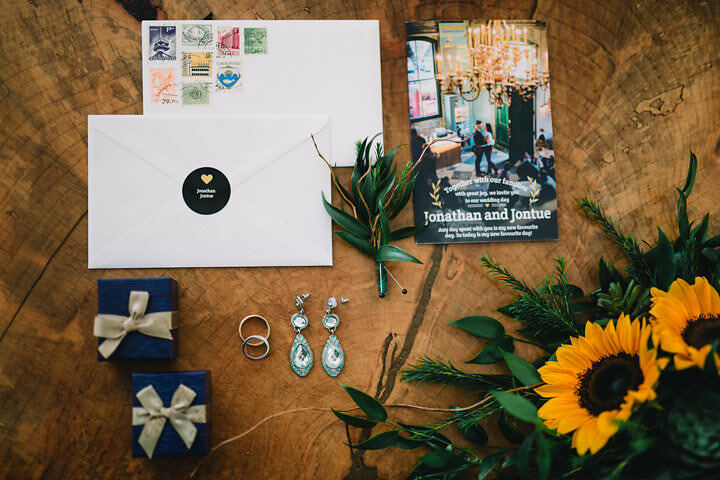 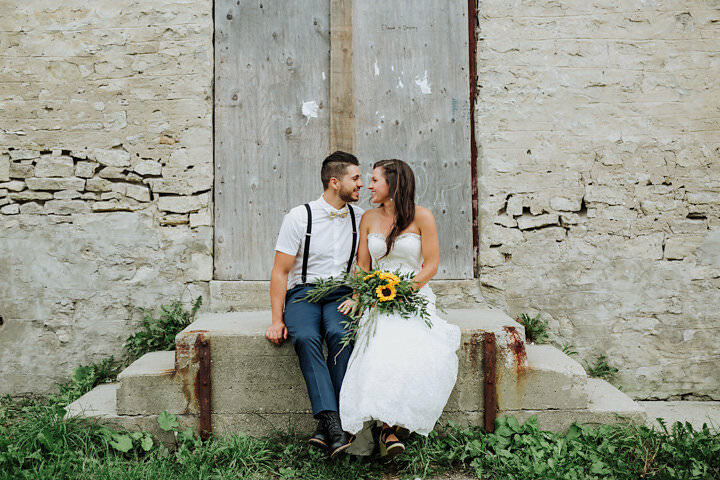 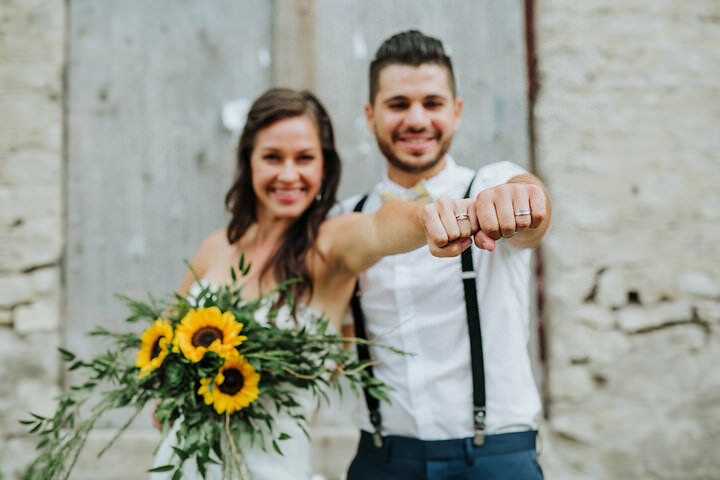 With so many beautiful portrait shots, lots of beautiful sunflowers and the sweetest first look, this wedding is the perfect way to lead you into the weekend. 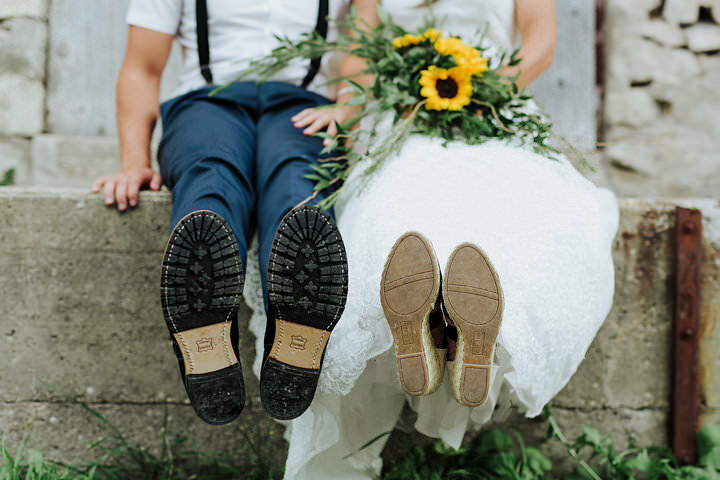 I am a natural light photographer based out of Kitchener, Ontario and my main focus is on wedding and family photography. 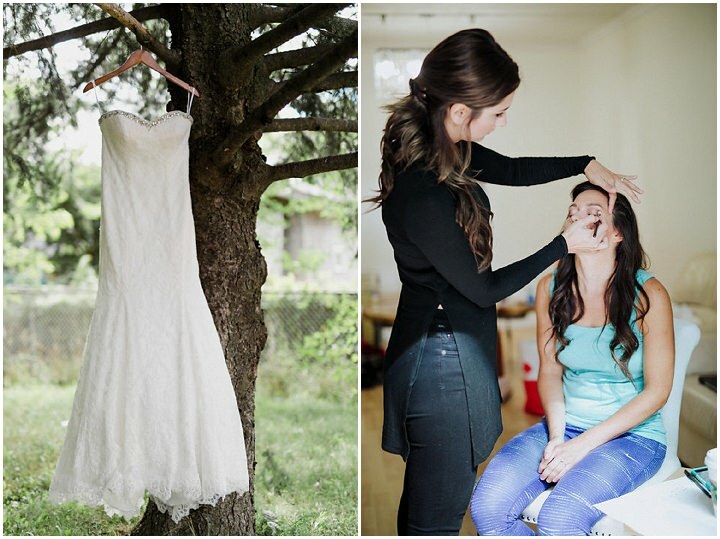 My style is very rich in color and I strive to capture the personalities of my clients through my photos.